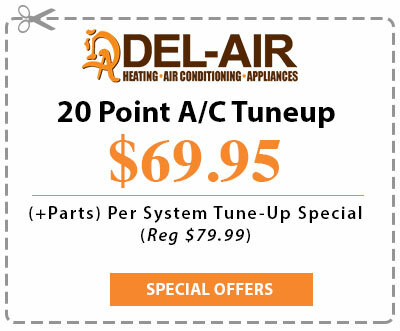 Del-Air has become a household name in Florida because we sell and service the most respected brand names in the country. We represent and fully support these manufacturers with preventative maintenance agreements and customer assurance extended parts and labor agreements. No matter what brand you have installed, you can be assured we will take care of it for years to come. Here are some of the manufacturers we service & maintain. In the market for a new air conditioning? Here’s 10 reasons why you should buy from us.